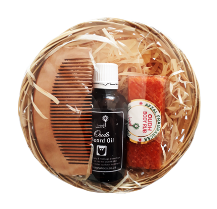 Gift impressively with a set comprising of the 50ml Oudh Beard Oil, 1 Unit of the Oudh Body Rub and a Beard comb to ensure complete coverage. 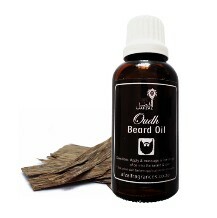 The beard has been a symbol of strength, courage and virility in many cultures throughout time. Today, it is viewed as a hallmark of pride and a statement of masculine fashion. To celebrate the beard revolution of the 21st century, the team at AFZAL realised the need for a unique and all-encompassing product to grace our dapper men with. The Body Rub is a new innovation launched by AFZAL and embodies convenience in a stick. 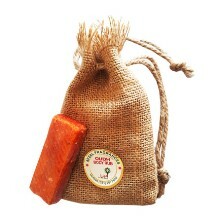 Simply rub a small amount on to the desired area and enjoy a whiff of fragrance emanating all day. The perfect product to ensure a consistent level of confidence all day.